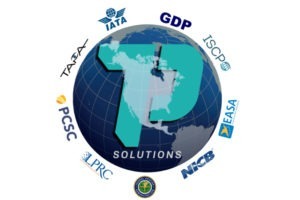 7PSolutions™ was founded in 2010 to provide a single solution for climate control, security and quality management in the life sciences and transportation industries. With applications throughout every stage of the supply chain, the company leverages the extensive knowledge, experience and expertise of its leadership team, which comprises pharmaceutical logistics and cold chain quality assurance (QA) industry veterans that all understand the critical importance of providing climate control and security management for cargo while maintaining stringent regulatory compliance. 7PSolutions’ approach is one-size-does-not-fit-all. The company provides drug manufacturers, clinical trial sponsors, transportation service providers, and anyone involved in the life sciences cold chain services offerings that best suits their most immediate requirements, keeping in mind these needs may change over time. The firm’s services have been developed and tested consistently and have been structured in such a manner that they can be tailored to meet each individual requirement over the entire organisation or on a departmental basis. 7PSolutions’ service offerings provide clients with complete visibility of their time and temperature sensitive supply chain, storage facilities and vehicles under one comprehensive platform. 7PSolutions brings state-of-the-art, robust technology to the industry, allowing its clients to become compliant with US Food and Drug Administration (FDA) and other global regulations, including good distribution practices (GDP). The company’s quality management system can be implemented within the operations of clients’ service providers from couriers to full-truckload carriers, ensuring one consistent quality management system across an entire climate-controlled supply chain, locally, regionally or globally. 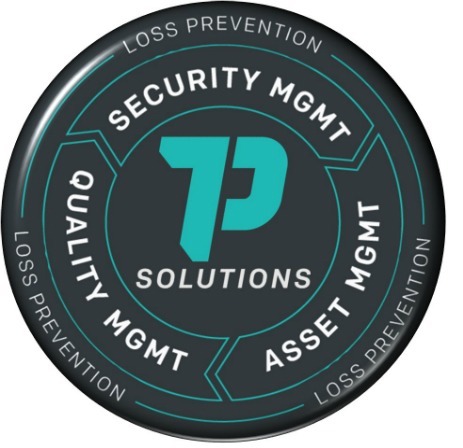 7PSolutions also provides rigid security protocols that protect brands while products are moving around the world. Shipments going outside clients’ protocols send immediate real-time alerts and alarms to all interested parties. 7PSolutions ensures product integrity regardless of where in the cold chain your product is, as well as protecting your brand and ensuring it is secure. 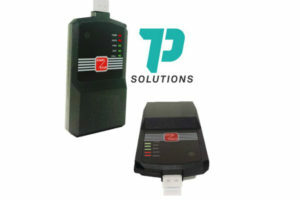 The 7P GD100 tracking device was designed for the pharmaceutical and life sciences supply chain. It is one of the first real-time disposable GPS devices in the market. In addition to 7PSolutiomns' independent shipment tracking technologies, the company provides customers with the ability to manage temperature and cargo security protocols with company vehicles and vehicles utilised by their transportation providers.